Quality PERMASEAL gaskets and associated products are all available to you via our extensive network of distributors. Please visit the "Distributors" page of this website and select the distributor nearest your location. Our team is on hand Monday to Friday to assisst you with any queries or technical information you require but as mentioned please refer to your closest PERMASEAL dealer for all sales. Thank you. 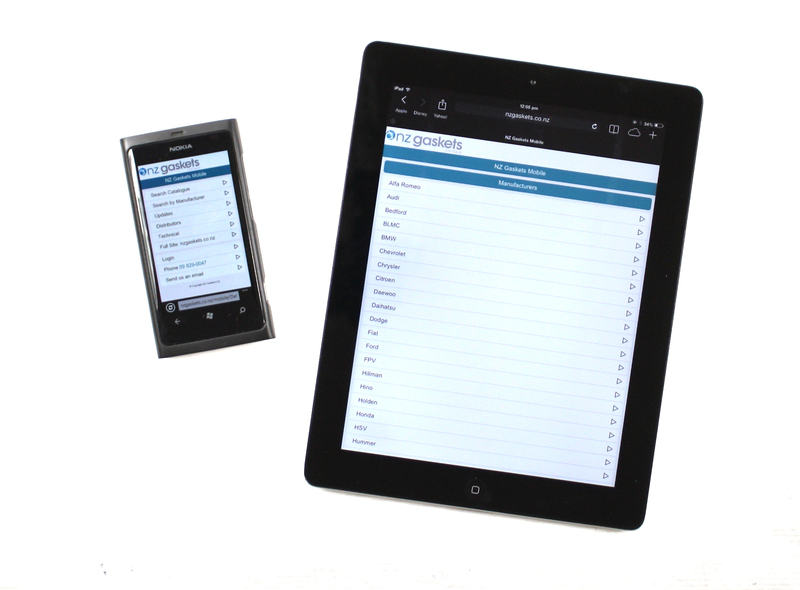 Did you know that our extensive catalogue was available on your mobile device! The mobile site brings you to a different interface that puts the complete product catalogue right at your finger tips - a wonderful new tool for anyone on the go. This bulletin covers oil system parts ID for GM V8 engines LS2, LS3, L76, L77 and L98. When Replacing the oil pump in the LS Series engines, please be aware that there are 2 different size O Rings available for the oil pick up pipe where it joins the oil pump. See item number 8 in the attached diagram. Both these O Rings will be supplied in our Conversion gasket set Part # C4344K. Be aware that they do differ in colour between differing manufacturers so make sure they are identified by size rather than relying on colour alone. Please select the correct size O Ring otherwise a lack or loss of engine oil pressure may occur. 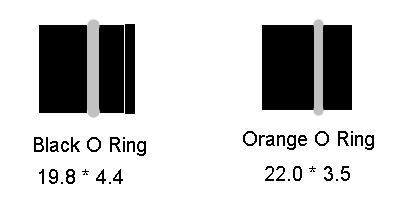 The O Rings differ depending on the design of the pickup tube end (see item 9) that installs into the oil pump. Use the diagram below to identify but always check by measurement and use the same size O Ring that was originally fitted. 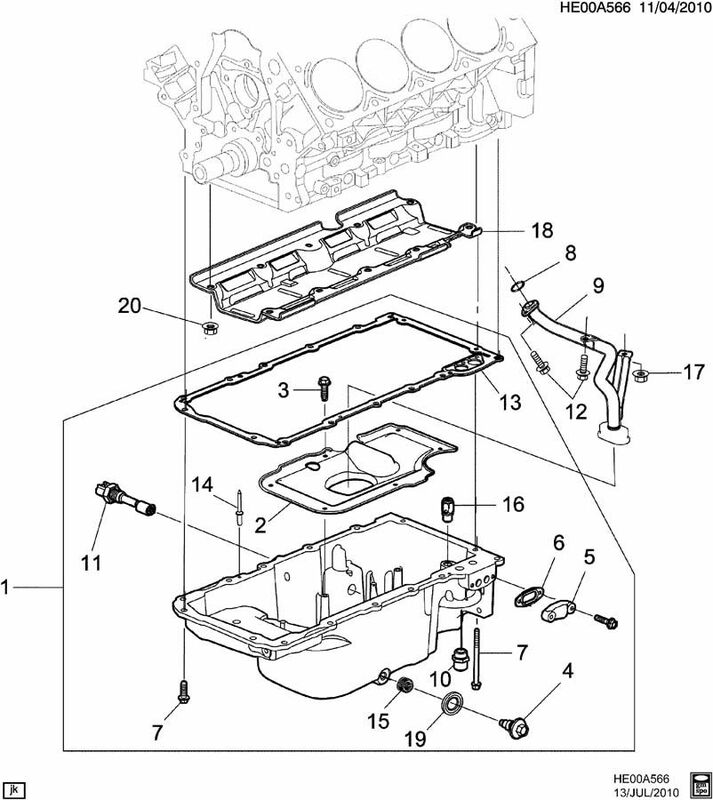 When replacing the oil pan gasket (see item # 13 in the attached diagram) on these engines and also the LS1 engines, the oil pan gasket is an aluminium gasket with bonded rubber seals. The original factory gasket, for ease of assembly in the factory, is riveted to the oil pan. When replacing this gasket you must drill the rivets out and discard them. There is no need to re-rivet the gasket when reassembling the components. There are no aftermarket rivets available for this purpose.